Bracelet man Hot Diamonds Diamond antler. 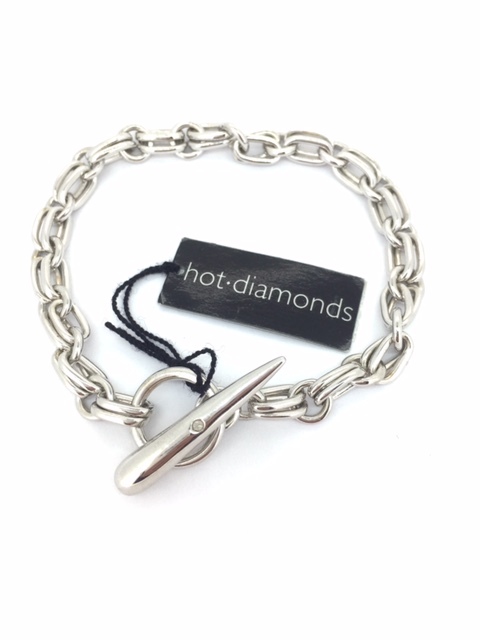 Bracelet to Men's signature Hot Diamonds, diamond in solid Horn. Solid bracelet with a weight of 29,20 grams. Chain rings solid 23 cm in length. We deliver in case of quality of signature Hot Diamonds.